Soybean oil, water, egg yolk, sugar, salt, buttermilk, natural flavors (soy), spices and less than 1 percent of dried garlic, dried onion, vinegar, phosphoric acid, xanthan gum, modified food starch, monosodium glutamate (MSG!!! ), artificial flavors, disodium inosinate and disodium guanylate, according to the label. Let’s say you are on a “diet” and only buy the fat free bottled dressing. Check out what Maria Emmerich has to say about eating a healthy salad along with fat free ranch. Ready to make your own creamy dressings? Me too. Except…I’m not supposed to be consuming creamy dressings while following the DAMY Health program. What to do, what to do? You know what to do! Make do! This dressing has a serious KICK to it, so spice-haters, beware! 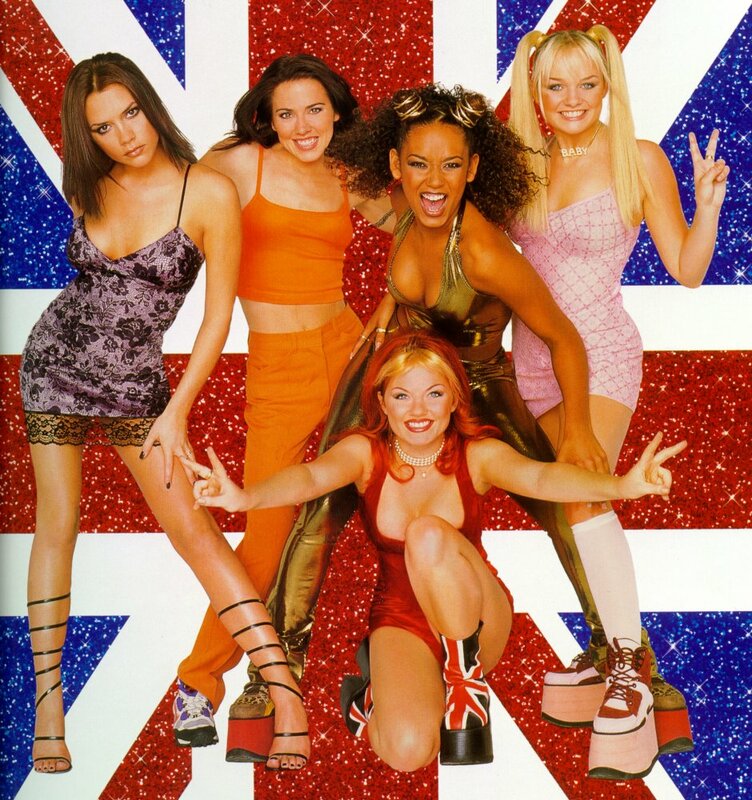 However, Spice Girl lovers, you are ok. 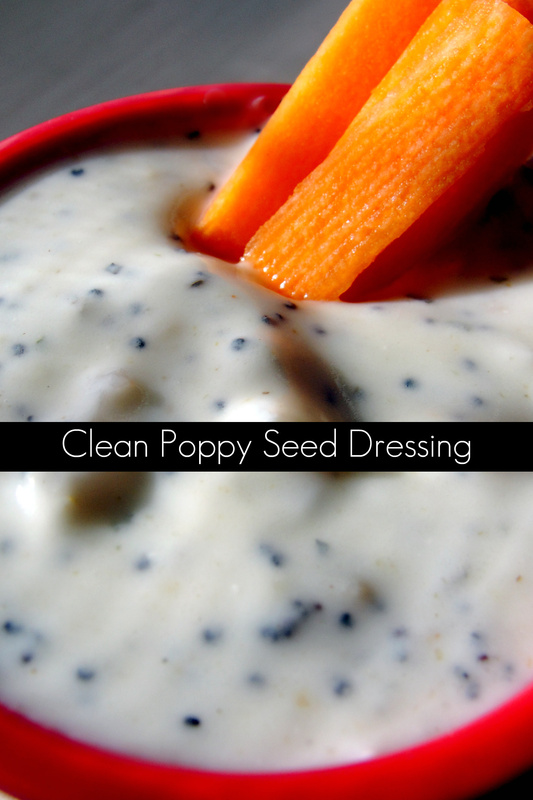 I made about one cup of this dressing and did not use specific measurements, so don’t feel tied down to the exacts. Making dressing should be fun! Taste as you go to prevent over seasoning. Mix, blend or shake and enjoy. Use as a salad dressing or dip and keep refrigerated.